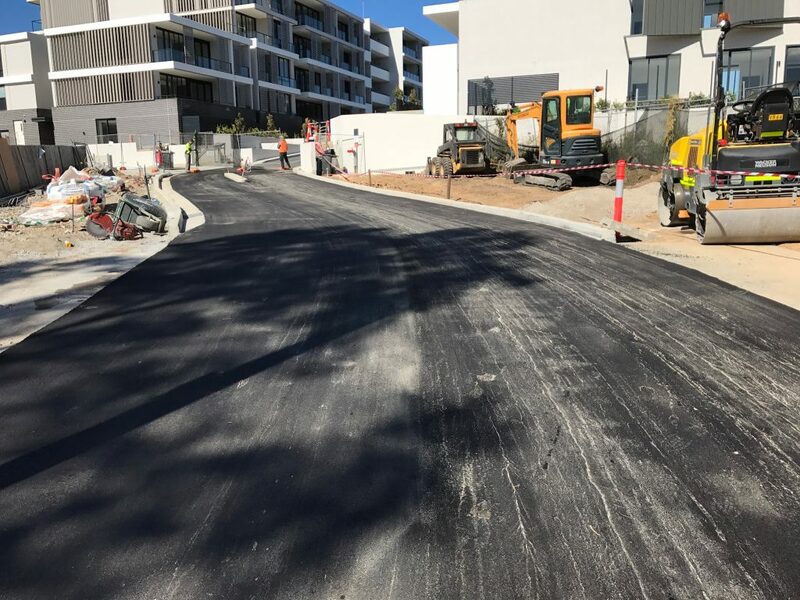 Commercial & Civil Asphalting in Sydney. We understand how important it is for the entrance to your business to be tidy, presentable and inviting. 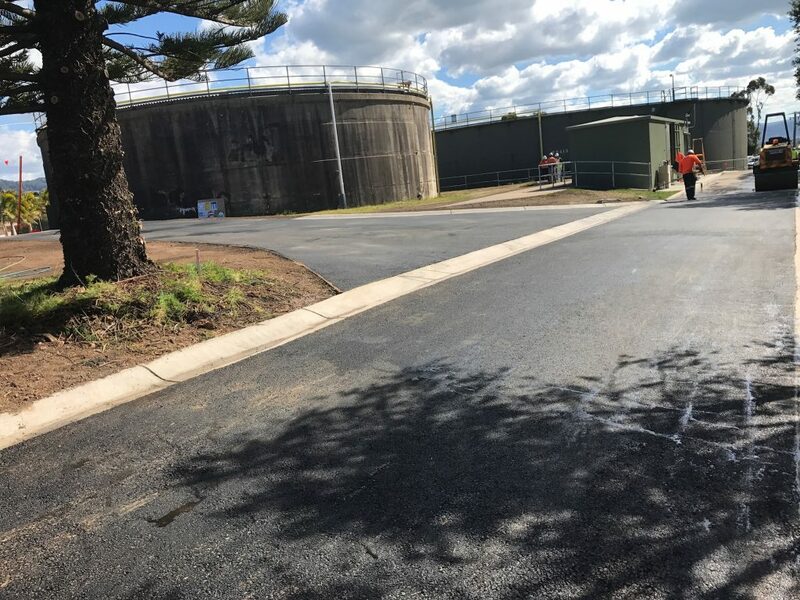 With careful planning, our local team of asphalt experts will always complete the project to the highest standard with minimal disturbance to your business. We offer our clients the highest quality of services no matter the size of the project, there is no commercial job too big or too small for us. All of the above can be done for commercial spaces, supermarkets, forecourts & more. At High Quality Asphalt, we provide the leading commercial asphalting services. To reinstate asphalt roads, driveways, we supply and lay, repair, resurface pavements and car parks. 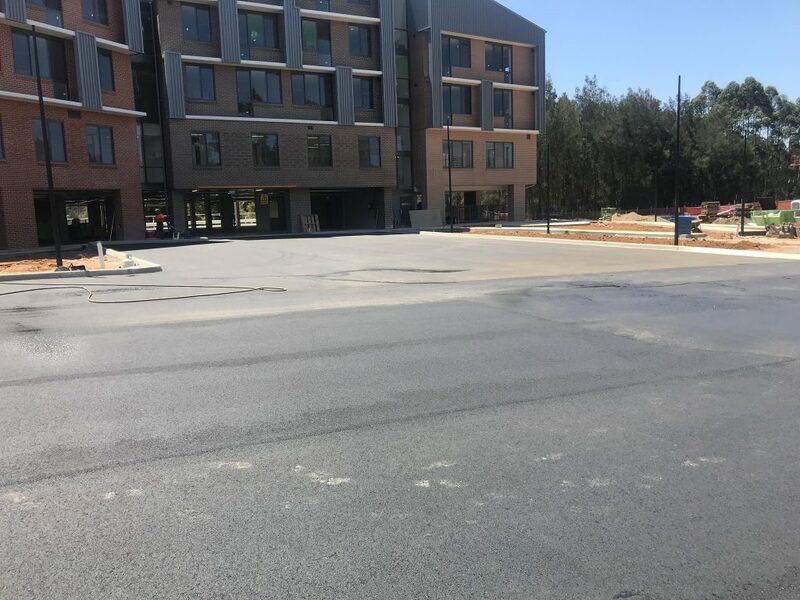 The process of using hot mix asphalt as a surface application for the commercial and highway projects is what asphalting is. To individual projects and their required access and application, we use a range of specialized machines. 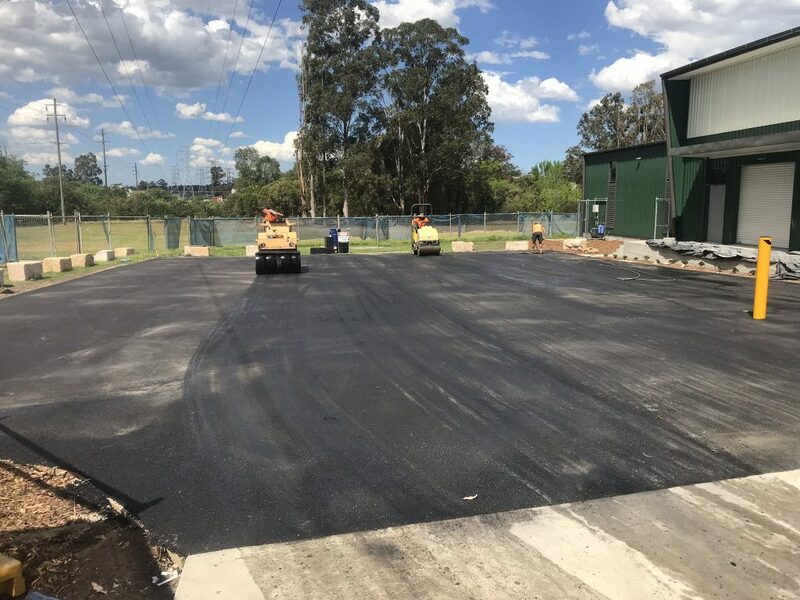 For the large-scale paving and asphalting projects from Road Construction, pavements, highways, car parks, and shopping centers out experienced team provides commercial asphalting services. 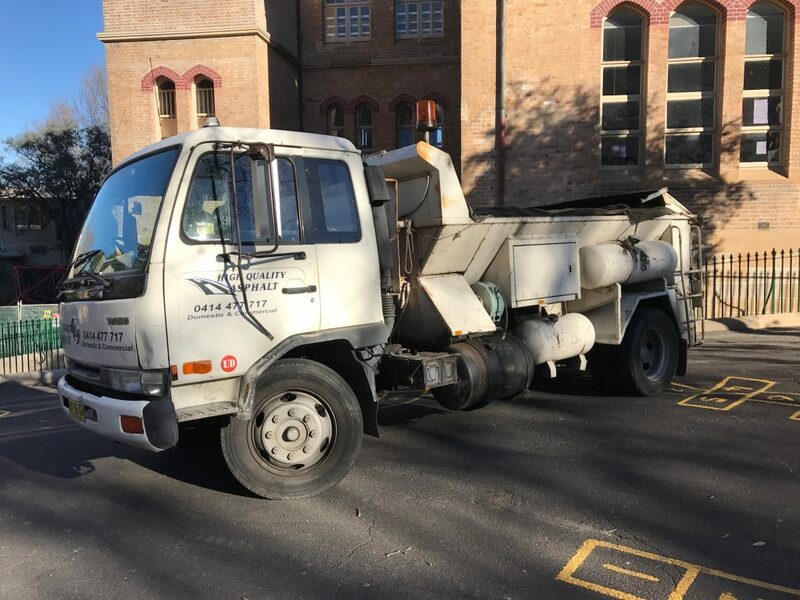 For commercial driveways, car parks and other large-scale areas needing new surfacing or repair, we provide asphalt relate services. We are work safe compliant and are fully insured. We all undertake regular training and retraining as our asphalt team are reliable full-time employees. Delivering a job on time, we take pride in providing top notch customer service. To rectify ponding problems and to stop constant pothole repairs which are required we resurface even the complete asphalt car park area.